Every time I look at the condition of records released in the mid sixties I am reminded of what we used to play them on. 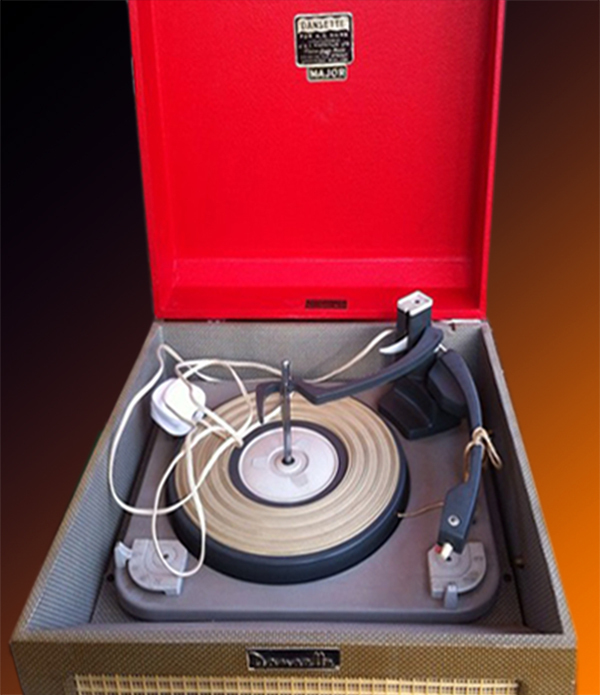 A marvel of technology in its day and my pride and joy, perfect to take to parties or impromptu record playing sessions, the Dansette – with its robotic-action labour-saving autochanger. That smart red lid, and the yellowish plastic grille, and carrying handle on the side. Volume control and bass/treble control as I recall on the front grille, so you could crank it up really loud, this was unquestionably important life-changing accessory to any Sixties teenager, as much as any ipod or ipad today. As a teenage lead guitarist in a band, my Dansette was the key to “learning by copying” my heros at the time – BB King, Otis Rush, and Brit’s own Clapton, Green, Beck, Blackmore. Never rated Jimmy Page. That Dansette produced the scratches I can still hear today on my remaining vinyl from that time. The Dansette was replaced by a Ferguson stereo portable record player in 1967, and somewhere in the early 70’s a Garrard turntable with autochanger with the all important dust-bug and an Armstrong amplifier, hifi purchased from long-disappeared Laskys – hifi for the masses. 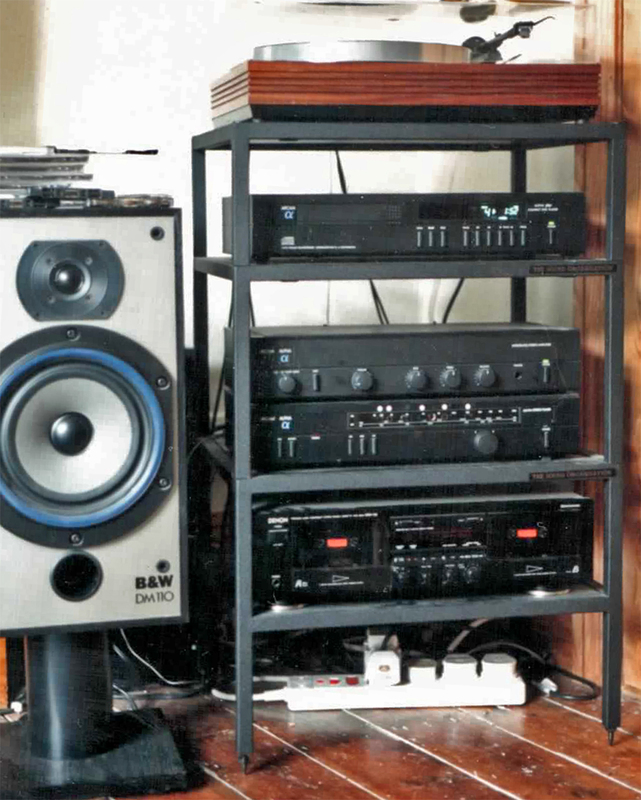 Somewhere in the 80’s a Linn LP12 with basik arm and K9 cartridge pressaged real hifi. 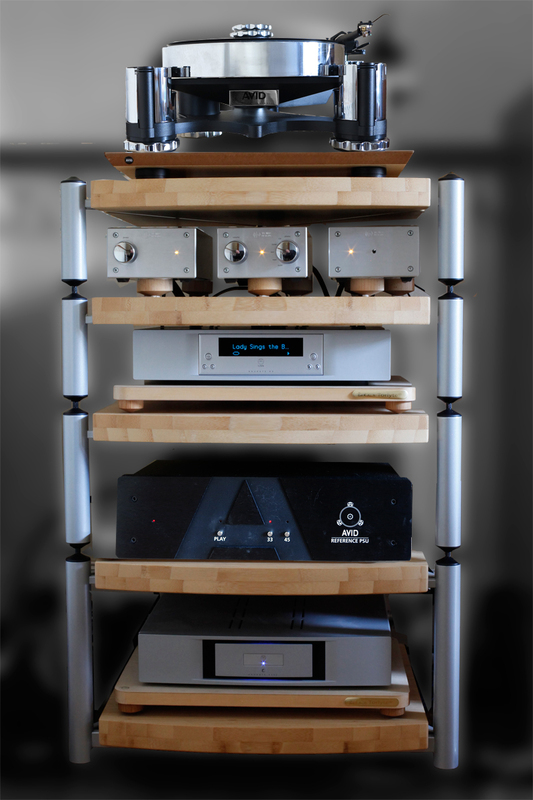 Paired with Alpha Arcam CD player, amplifier tuner, Denon casette player, and Bowyers and Wilkins DM110 speakers. 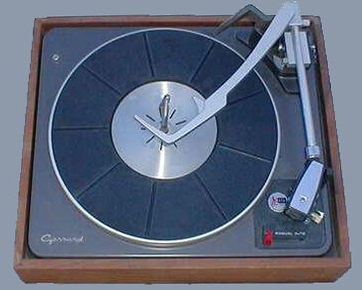 The evil silver disk vies with the turntable. No notion or understanding of interconnects, power cables, balanced mains, an age of innocence, crippling mortgage, growing family, and stripped pine living. Then, a piece at a time over six years, adding the all-important infrastructure that allows the hardware to breathe, and deliverwhat is truly in those grooves. 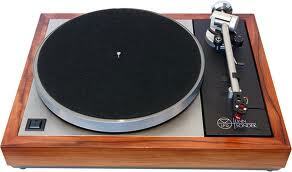 And the introduction of an all-analog path with a valve phono stage. 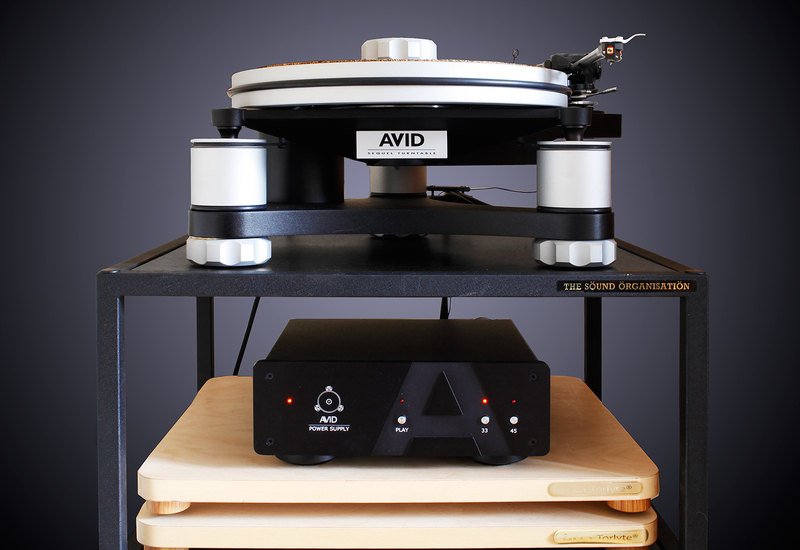 The final coup de grace in 2015, the flagship Avid Acutus Reference SP with its monster power supply. But it all started with that Dansette. I did some family portraits ( paintings) for Conrad – his photographer is a very dear old friend of mine and introduced us .I was lucky enough to get the tour and an extended listening session to various decks – including an early Reference. “Sledgehammer” on that has never left me! Conrad does like to play it loud. I`ve got a SME V /Benz Ref which I`m happy with but would like to upgrade my Sequel to dual belt when time /money permits . Did you notice a big jump going dual belt? or should I just wait a a while longer and save for the Acutus? Your starting point may be different. I did the jump from the older Avid Volvere to the Sequel earlier last year. This removed the onboard motor, added the free-standing power supply, added a more rigid chassis and included dual belts. It continues to be a knack I have not acquired to fit those belts. The improvement in sound however was enormous, but no doubt the combined effect of all those changes. The jump to the Acutus (Acutus Reference SP is £12k last time I looked) is over a financial cliff for me. However it never ceases to amaze me how much difference any change to the machine that simply spins the disk makes. And not that one should be influenced by looks, but all that polished chrome…its a beauty. How very strange that I have had the exact same sequence of turntables as you- my mothers Dansette up to around 1974 then a newer Ferguson version , then the family hifi Garrard sp25 till 1989 when as a student I got the Lp12. About 07 I got the Sequel and will prob stop now unless I win the lottery and get an Acutus! Still got the Dansette and the smell of it when I open it takes me back to when I was 5. Happy days. Astonishing parallel universe story, Fraser, thank you. Spooky. Hang on to that Dansette! I have actually seen the Acutus Reference in the flesh, when I visited Conrad Mas’s manufacturing facility. Its an object of desire, no doubt, but at around $24,000 you wont be surprised many are destined for export. However the biggest expense is employing someone who understands how to operate the bi-directional spindle puck. 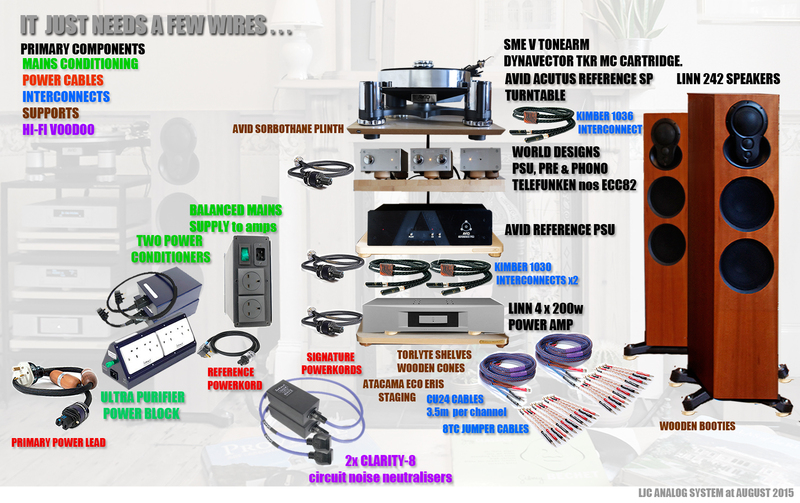 The Acutus is the first one that isn’t just hifi jewellery, but true audiophile engineering. There are days I am very tempted.